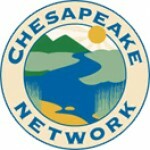 The Chesapeake Bay Foundation seeks an Environmental Justice Staff Attorney be based at their Philip Merrill Environmental Center headquarters located in Annapolis, MD. The purpose of the Environmental Justice Staff Attorney is to continue CBF’s environmental justice initiative as it relates to furthering the goals of a healthier and cleaner Bay. This position has overlapping responsibilities both as an advocate developing relationships with people in under-represented and diverse communities, and as an attorney identifying and asserting legal arguments on behalf of these communities. Now in its second year, the attorney will play a significant role in continuing the implementation of this position, which is designed to defend the right of all people to a healthy environment. The attorney will focus on communities within the Chesapeake Bay watershed that bear a disproportionate share of pollution that harms the health of residents and impact the state of the Chesapeake Bay. As a legal advisor, the attorney will work together with individuals from community groups, non-profit organizations, and State officials to advance CBF’s mission. 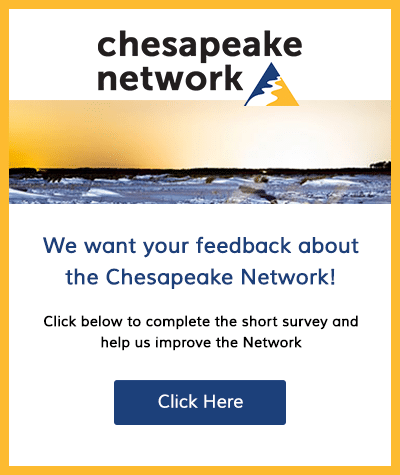 • Within the context of CBF’s Chesapeake Bay Blueprint goals, focus on securing relief from air pollution, water pollution, hazardous waste sites, and other hazards that negatively impact the environment and health of under-represented and diverse communities. • Work closely with the Vice President of Litigation to investigate, develop, and litigate cases. • Review projects the Litigation Department considers and determine if there is an Environmental Justice component to them. • Participate in policy and media advocacy on environmental justice matters. • Engage in a wide range of tasks involved in complex litigation, including, where appropriate, factual investigation, legal research, discovery, briefing, witness preparation, and oral advocacy. • Work directly with community members educating them about the environmental conditions of their neighborhoods and empowering them to fight for better environmental conditions. • Licensed or eligible to practice law in D.C., DE, MD, VA, PA or WV. • 2-5 years litigation or related experience. • Excellent research, analytic, writing and communication skills. • Strong work ethic, initiative, sound judgment and creativity. • Experience working on behalf of under-represented communities or individuals. • Strong desire to fight for the right of all to a healthy environment. • Ability to work on diverse teams or with a diverse range of people. To apply, please send cover letter, resume, and salary requirements through the job posting on the CBF website listed below. This position is open until filled by a suitable candidate.